The Little Book of Kabul is a book project by Lorenzo Tugnoli, a freelance photographer based in Kabul, and Francesca Recchia, an independent researcher and writer. 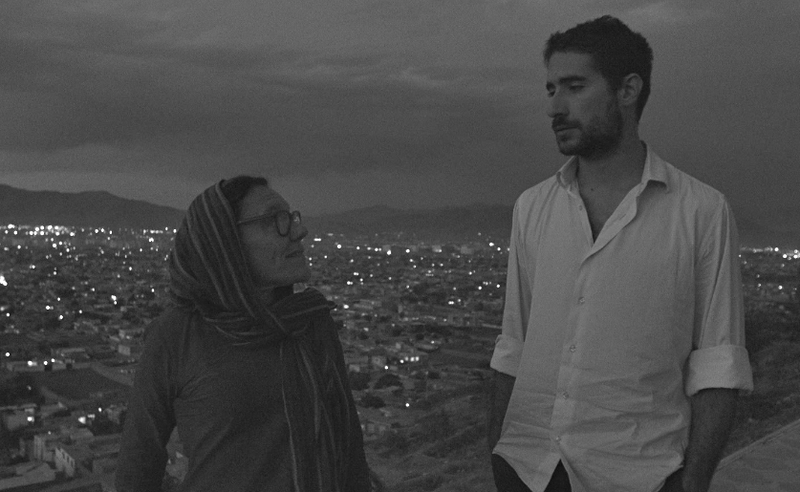 The book looks at creative and cultural practices in Kabul and at the role they can play towards the 2014 transition. 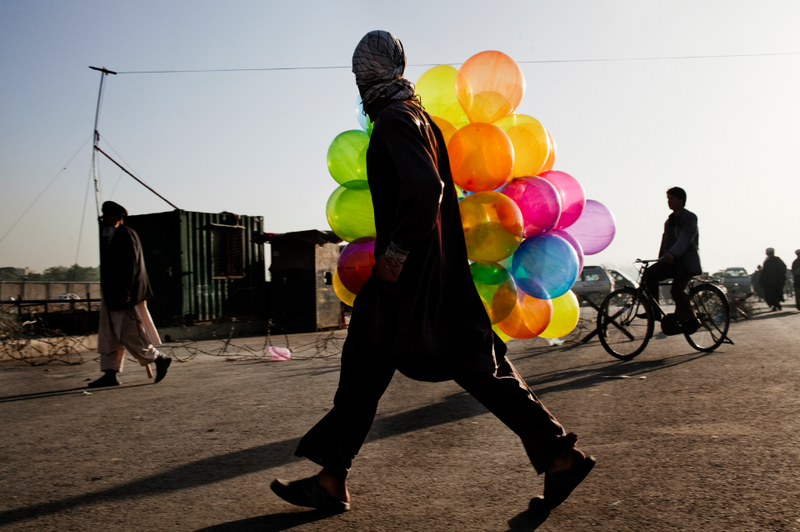 This blog collects their thoughts, field notes and little stories of daily life in Kabul. Great project! Love your work!